There are six Premier League matches this weekend and two FA Cup semi-finals, with the action starting on Friday evening as Liverpool face Southampton live on Sky Sports. While Manchester City have looked comfortable in winning their last two games, Liverpool have made harder work of beating Fulham and Tottenham. Their 'struggles' are not being helped by Mohamed Salah's continued lack of cutting edge in front of goal. Salah hasn't scored in any of his last eight appearances in all competitions for Liverpool - his longest run without a goal since a run of 10 games with Roma between November 2015 and January 2016. He has been threatening on the ball but has also been selfish at times as he looks to belatedly score his 50th Premier League goal for Liverpool. Liverpool might not need Salah to rediscover last season's form to win the title, but it might make things a bit easier. Such has been the success of England's youngsters recently that McNeil's rise has flown under the radar somewhat. He's scored in his last two Premier League appearances and if he scores again this weekend he would become the first teenager to score in three Premier League games in a row since Romelu Lukaku in March 2013. McNeil's form has not gone unnoticed at international level as he played for England U20s in the latest international break and got the chance to train with the senior side. If the winger's current form continues then it might also attract interest from elsewhere around the Premier League. With a seven-point gap over the relegation zone, Newcastle look to be safe for another season. Their situation appeared perilous earlier this year, but five wins in a row at home have helped lift them clear of the danger zone. 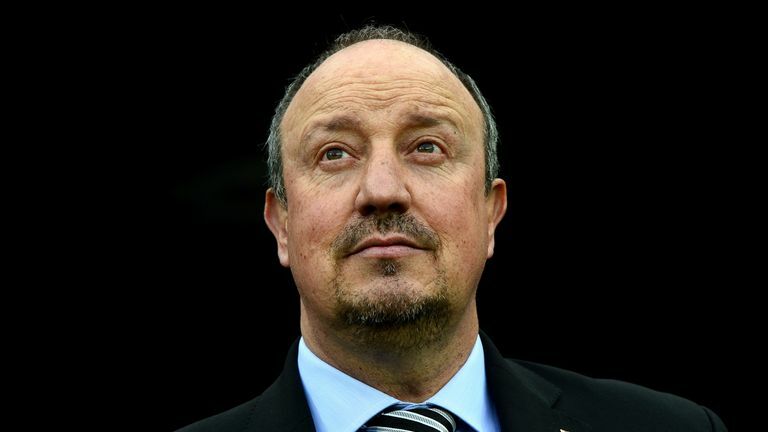 A sixth straight victory at St James' Park would equal their best run since 2004 and would only add to the need to get a new contract finalised for Rafa Benitez sooner rather than later. Youri Tielemans looks to have been one of the best signings from a quiet January transfer window. The midfielder, who is on loan at Leicester from Monaco, has scored one goal and provided four assists in his seven appearances. His form has seen him reportedly attract interest from Manchester United and Tottenham, although he has said he can be "part of something great" at Leicester. 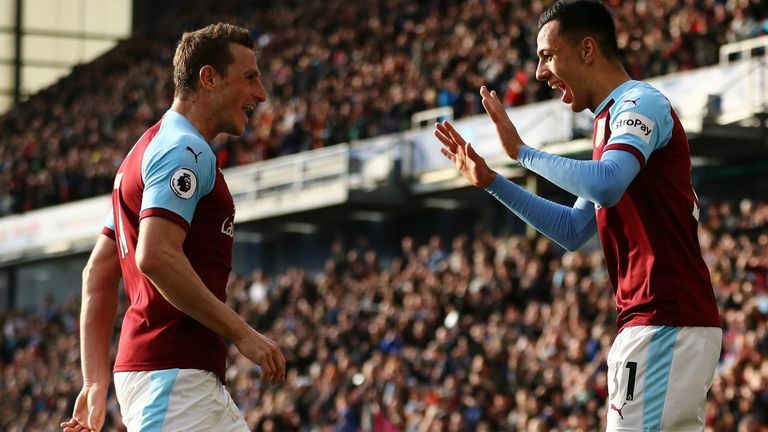 Another strong performance against Huddersfield, who are already relegated from the Premier League, could see his stock rise further. For those mapping out Arsenal's run-in a few months ago, a trip to Goodison Park might not have looked like one of the most daunting fixtures on the schedule. Marco Silva's future at the club appeared to be in doubt after successive home defeats to Wolves and Manchester City and then a loss at his former club Watford. However, a draw with Liverpool seems to have helped spark an improvement, with Everton recording 2-0 wins over Chelsea and West Ham in their last two matches, having also been 2-0 up against Newcastle before losing 3-2. Silva got a boost this week with positive comments from director of football Marcel Brands and another win in front of the home fans, against an Arsenal side pushing for a top-four finish, would only improve his position further. Watching Chelsea has been somewhat of a struggle at times this season, but they were much more lively in midweek as they eased past Brighton 3-0 at Stamford Bridge. It's difficult to pinpoint how much of that result was down to Maurizio Sarri making seven changes and how much was down to Brighton's poor away form and the fact they might have had one eye on their FA Cup semi-final coming up this weekend. However, Sarri now has a decision to make. Does he stick with the likes of Callum Hudson-Odoi, Ruben Loftus-Cheek and Olivier Giroud or does he revert back to the side that laboured to victory at Cardiff at the weekend? If he decides to make changes again then he could be opening himself up to plenty more questions. "I think it's foolish to go toe to toe. I'm certainly not embarrassed to say that you have to be able to try and contain them." 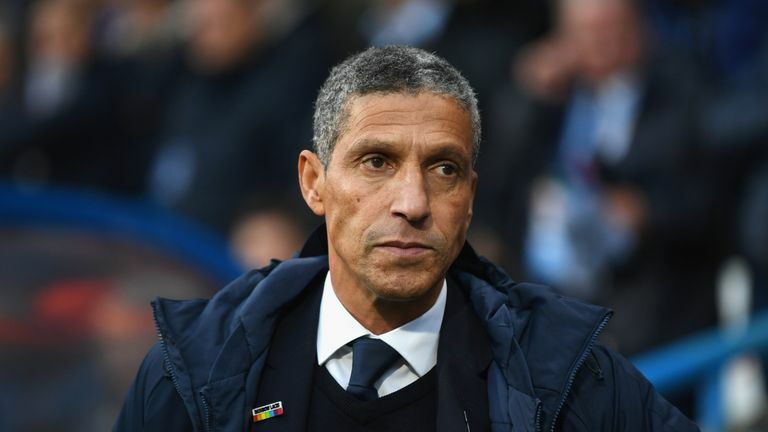 Chris Hughton has already laid out his gameplan against Manchester City; but will it work? City have not been contained in the FA Cup this season and are looking to become the first side since Chelsea in 2011/12 to score 20 goals in the competition in a season. Brighton did manage to frustrate Chelsea for 38 minutes in midweek but they offered very little attacking threat themselves and don't seem to have the pace to hurt City on the counter as Swansea did in the quarter-finals. It could be a tough afternoon at Wembley for the Seagulls unless they can produce their best. While the first FA Cup semi-final could be a one-sided affair, this match looks too close to call. There's only one point between them in the Premier League table and both have warmed up for the match with midweek victories - Watford easing past Fulham and Wolves beating Manchester United, again. However, Watford did get the better of Wolves in the Premier League in October, becoming the first away team to win at Molineux this season with a 2-0 victory. Javi Gracia was forced into changes that day with Christian Kabasele and Jose Holebas out with injury and Troy Deeney suspended, and in the last couple of matches Gracia has gone with two entirely different back four line-ups. Against a dangerous Wolves attack, Watford's defence could be key in deciding the match.